Tonight's special guest is Lillie Leonardi from Pittsburgh, Pennsylvania, a child abuse survivor who says she's been blessed by healing through her work. Lillie's now an author and lecturer after spending 25 years in law enforcement researching violence prevention and specialized in crimes against children. A highlight of Lillie's career was her activity in response to the events of 9-11, when she was utilized by the FBI to address law enforcement, government, and social service agency representatives assisting with evidence recovery and preparations for two memorial services at the Flight 93 crash site. Lillie provided training on various subjects including: community policing, crime prevention, cultural competency, hate crimes, responding to a major incident, threat assessment, and violence reduction. Lillie retired from law enforcement to pursue her lifetime passion for writing. Her first non-fiction book about her experience as a responder on 9/11 entitled, "In the Shadow of a Badge" was released in 2013 with Hay House and sold over 30,000 copies globally. Her second book is titled, "The White Light of Grace: Reflections on the Life of a Spiritual Intuitive". Later came an eBook titled, "Before I Go" which was co-authored by Lillie with her eldest grandchild. She is also a regular contributor to 'The Huffington Post' and 'Heal Your Life' digital publications. 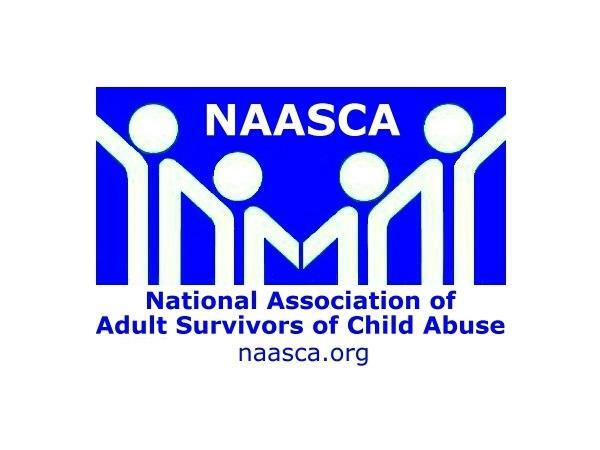 Her own experience with surviving child abuse informs everything Lillie does, and we're delighted to include her as a member of the NAASCA family.